VCPBooks: We've Made Christian Fiction For Your Kindle! Hey there! 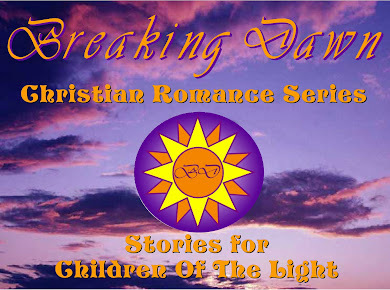 We've made Christian Fiction for Your Kindle's Blog! We are on sale for $0.99! Check it out!